Although strictly non-partisan, CANZUK International has been advocating the CANZUK initiative among numerous Electoral District Associations (EDAs) across Canada, with both Vancouver Centre and Durham EDAs pledging support for free movement and trade between Canada, Australia, New Zealand and the United Kingdom. 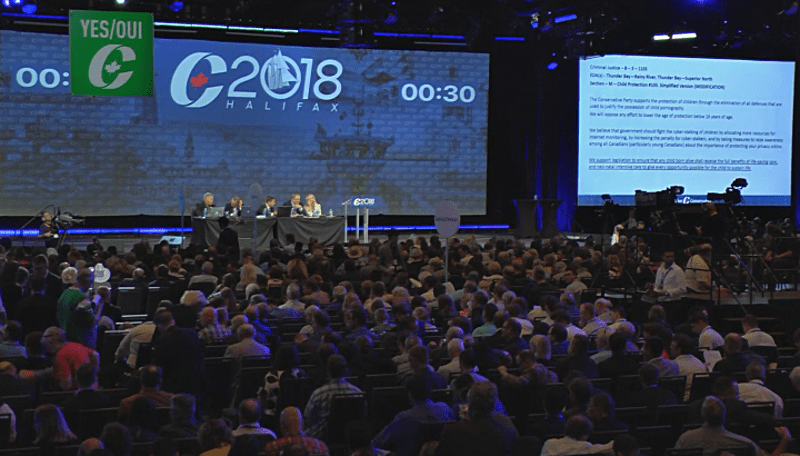 The initiative was proposed by the EDAs to over 800 delegates at the recent Conservative Party Convention in Halifax, Canada. Numerous Members of Parliament spoke highly in favour of CANZUK becoming official party policy, including Shadow Foreign Affairs Critic, Erin O’Toole MP, Deputy Chief Whip, John Brassard MP, former Trade Minister, Ed Fast MP and Member of the Parliamentary NATO Association, Stephanie Kusie, MP. The result of the final vote was overwhelmingly in favour of CANZUK International’s proposals, with 97% of delegates voting in favour and ensuring that CANZUK would become official party policy ahead of the 2019 federal election. In what was branded as a “game changing policy” for the party, Erin O’Toole, MP for Durham, spoke to delegates emphasizing that “…today, trade, mobility and opportunity for our young people and for Canadians – to work, learn and exchange around the world – is the new expectation on trade agreements and international relations”. 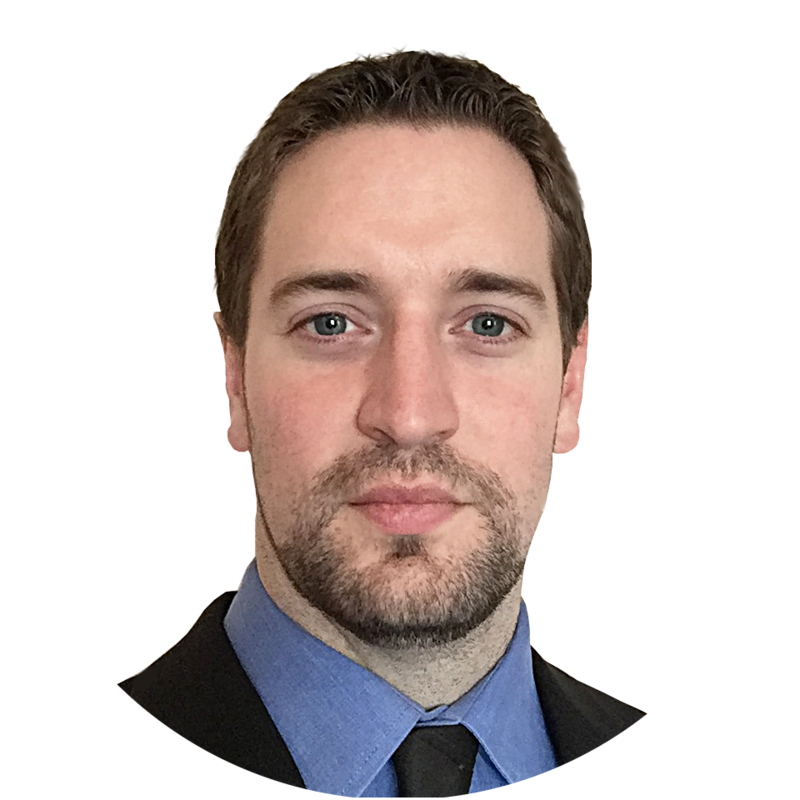 “Can you imagine having the most like-minded partners in the world working together, especially on issues such as mobility and healthcare agreements? These are the kind of opportunities that are opened up under CANZUK”. “These are countries that share the same values and the same principles that we do. This, to me, is a winning principle, and CANZUK International has well over 100,000 young people that follow this debate. This will be an ability for all of us to attract those people and come up with a winning policy”. In total, 808 votes were cast to decide if CANZUK would become official party policy – 800 were in favour. “Delighted that the Canadian Conservatives have voted almost unanimously for unrestricted free trade, free movement and enhanced co-operation with the UK, Australia and New Zealand”. CANZUK International will continue to work with all Members of Parliament in the build up to the 2019 federal election in Canada, and promote the CANZUK campaign across the UK, New Zealand and Australia for full implementation of free movement, trade and foreign policy between the four countries. We have no doubt that our proposals being adopted as official policy for a major federal party is the first of many significant developments to come.